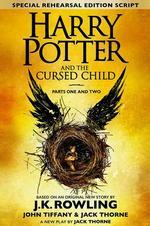 Guest Post – Wizards, Witches, and Muggles, Oh My! 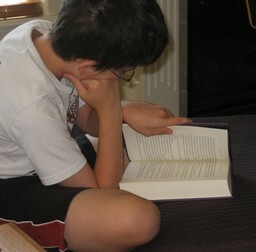 Harry Potter is one of the most popular book series ever written! 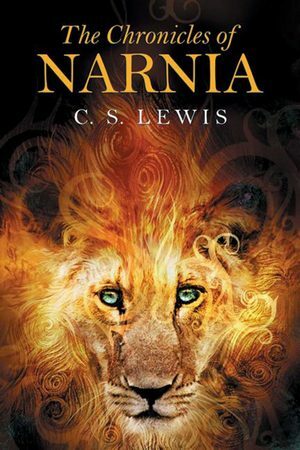 Its whimsical characters and magical adventures have captured the hearts of millions. If you’re a Potter Maniac, you probably think that no story can compare those of the mystifying Hogwarts and the boy with the lightning bolt scar on his forehead. But have you read these spellbinding masterpieces? Like Harry Potter, this series comes in 7 installments and features a secret world full of wonders, its magical inhabitants, and the child-heroes who must save it from destruction. 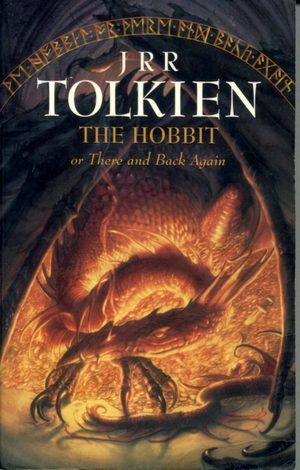 A prequel to the famed “Lord of the Rings” trilogy, this delightful classic takes readers far from reality as it follows a hobbit named Bilbo Baggins on an unexpected and perilous quest to help his friends reclaim their home, which has been taken over by a gold-loving dragon. 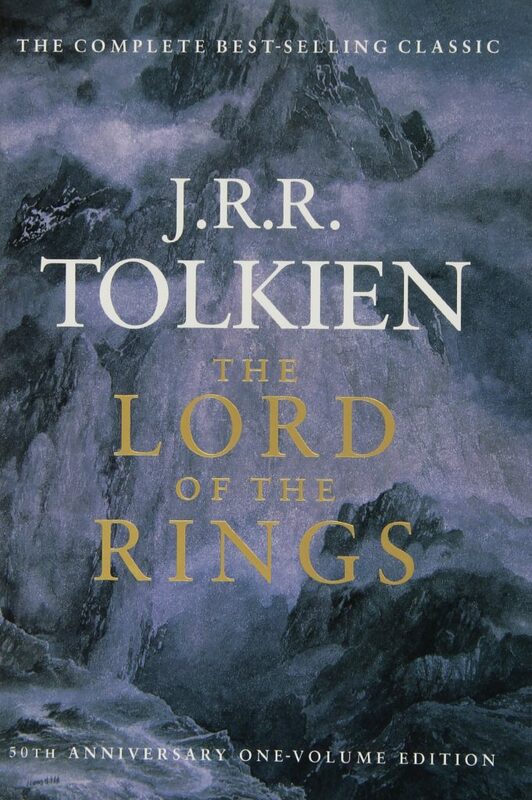 Told in 3 parts, this is the story of Bilbo Baggins’s nephew Frodo who, with the help of some unlikely allies, must travel to the ends of the earth to destroy an ancient ring, before its evil power brings his world to ruin. 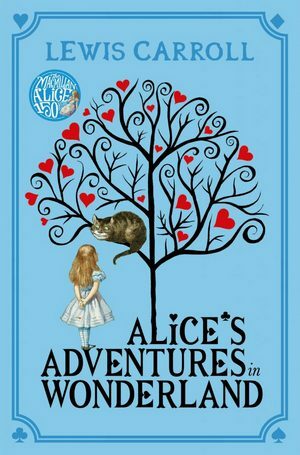 This endearing story tells of an imaginative young girl who falls down a rabbit hole and finds herself in a world full of whimsical (and more-than-slightly backwards) characters, where nothing is practical and anything is possible. Alice and her topsy-turvy friends return in the sequel, Through the Looking Glass (http://bit.ly/1rcoVmm). 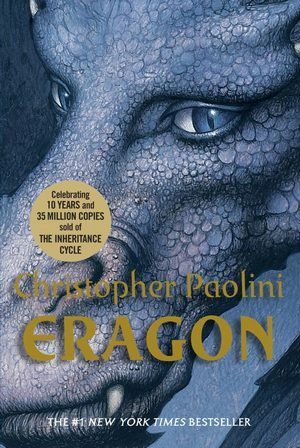 4 fantastic novels tell what happens when a farm boy named Eragon finds a mysterious dragon egg, it hatches, and his life is eternally changed as he becomes the last known Dragon Rider…and the primary target of a rising evil empire. These are just some of the countless wonderful fantasy novels out there. 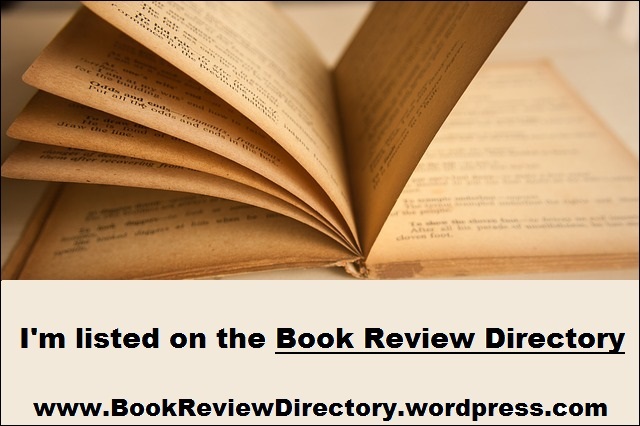 By expanding your literary horizons you will gain a deeper love of reading, and acquire a tasteful appreciation for other authors/genres – even ones that may not be your favorite. 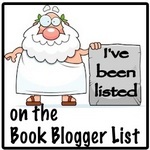 Check out these books, or one of your own finding, and tell us what you think!